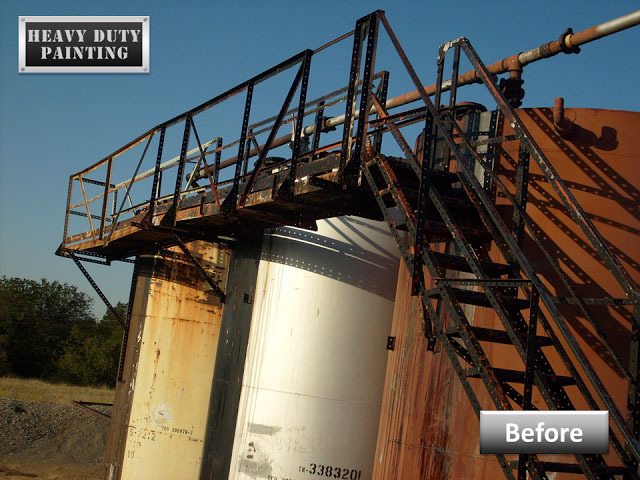 Heavy Duty Painting has been painting industrial and oilfield equipment for over 10 years. 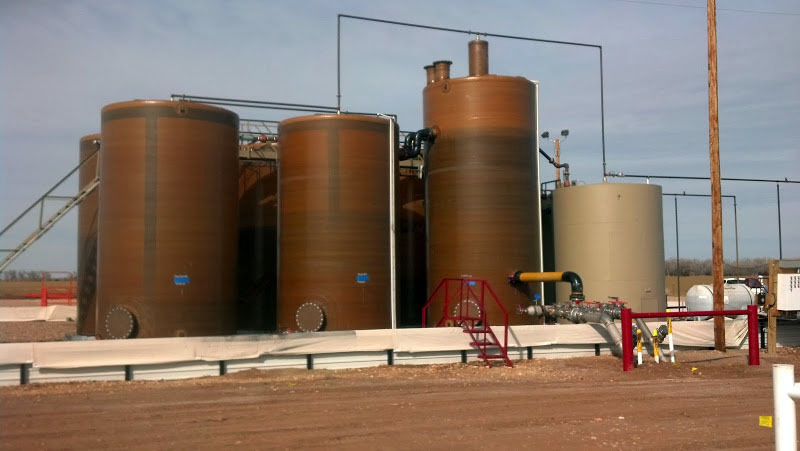 We take pride in delivering long lasting protection to your equipment. 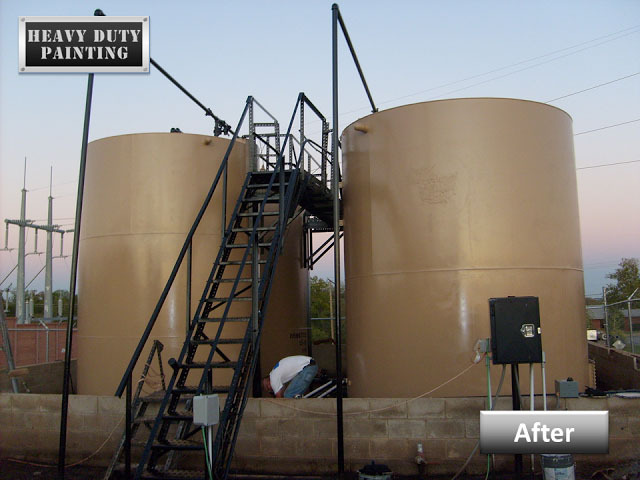 Technicians at Heavy Duty Painting have experience using most paints, stains, and high performance coatings used in the oilfield and concrete mixing facilities. 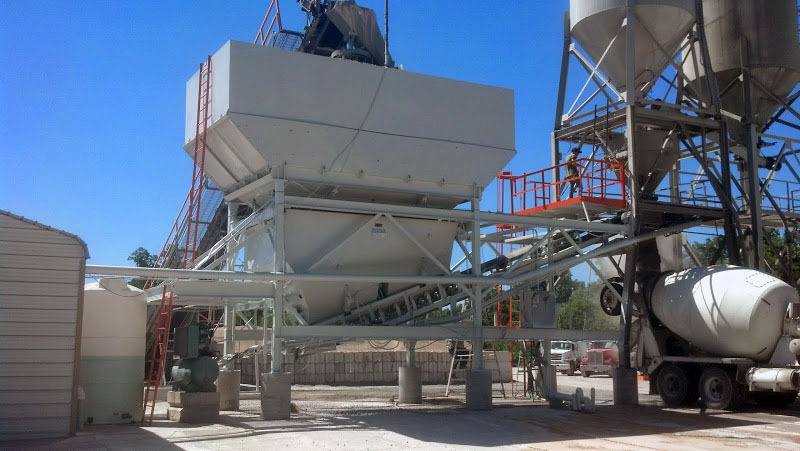 Only top quality materials are used and applied to meet the demands of the environment. 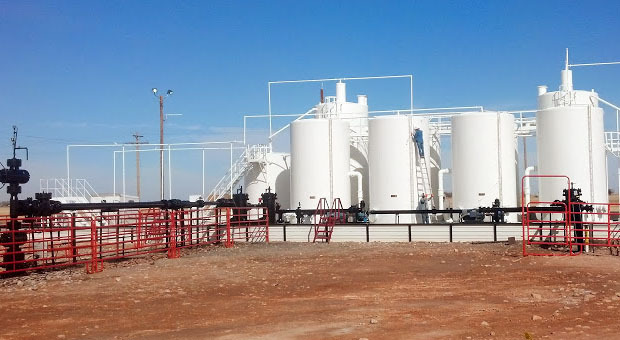 KNC Services offers oilfield supplies, oilfield and work site lining products, and polyurea coating services. 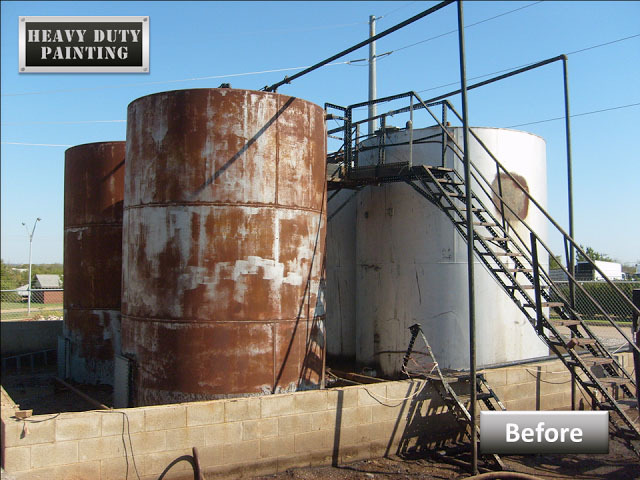 Heavy Duty Painting -- a subsidiary of KNC Services, specializes in oilfield and commercial painting, sandblasting, tank coating, and pressure washing in Oklahoma, Kansas, & Texas. 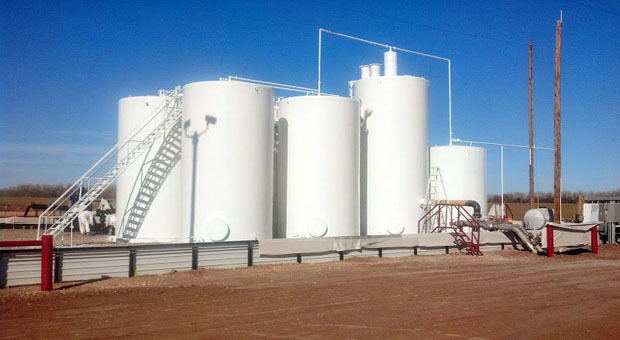 We are fully insured and a member of ISNetworld, KNC Services meets and exceeds insurance requirements for our clients. Safety is our priority. © KNC Services L.P. All rights reserved.